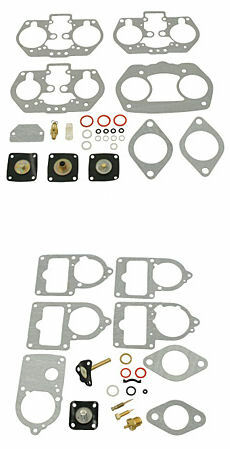 These rebuild kits come complete with most everything needed when rebuilding your carburetor. (Gaskets, O-Rings, Needle & Seat, Etc...) Keep in mind kit in the picture may not be a picture of the kit you are getting. Click options tab to choose yours.